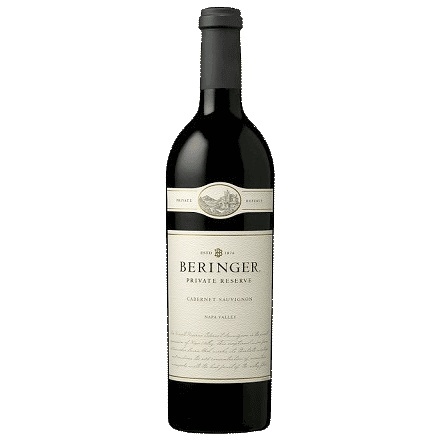 Wine Beringer Cabernet Sauvignon Private Reserve Napa Valley 2013 - Royal Wine Merchants - Happy to Offer! 97 Points, Robert Parker Really hit a home run with this beauty. An instant classic, the wine is full-bodied with oodles of crème de cassis, pen ink, graphite and baking spices. It is multi-dimensional, layered, and one of the all-time great Beringer Private Reserves – and there have been many.